One of the larger ranch homes in Saline Heights. 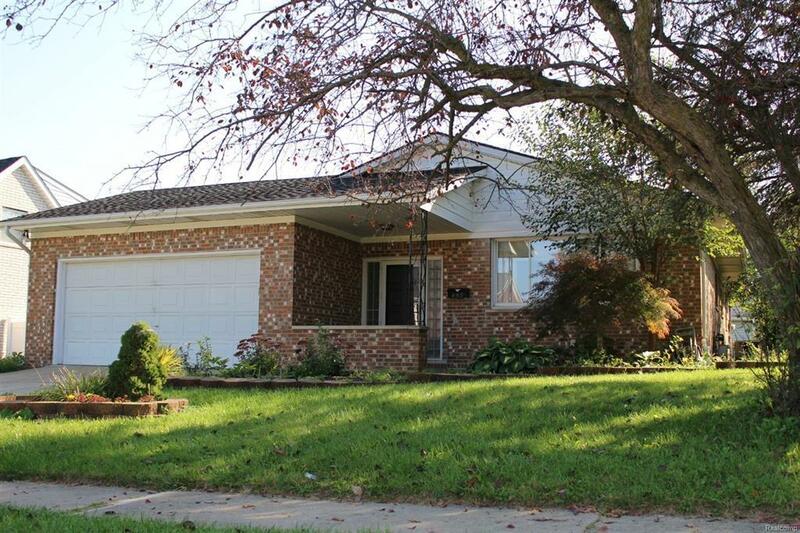 This home offers Saline Schools and close proximity to downtown Saline. 4 Bedrooms, 2 full baths with a light-filled family room that has access to a fenced-in yard. Full partially finished basement to add additional living space. 2-car attached garage. Home is freshly painted and features a nice-sized kitchen open to the family room. New faucet and disposal in kitchen; stainless steel appliances. New carpeting in entire home! Screened porch, whole house fan. Furnace 1-1/2 years old. Don't miss this opportunity to own a home in Saline in a premium location.